Is GDPR creating more questions than answers? 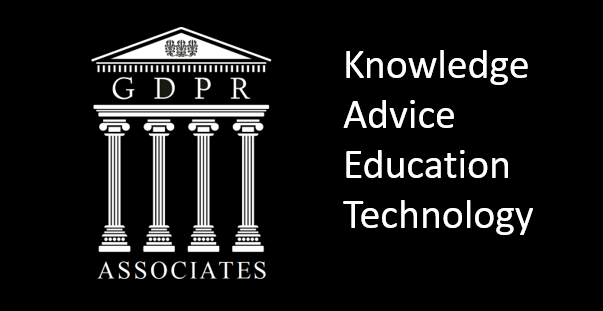 GDPR Associates are offering a limited number of free consultations with a GDPR consultant to provide you with the clarification you need to make sure that your business is compliant with the new regulations. Whether you are just starting the preparations and need to get the basics clear, or if your journey has created more questions than answers we can help. GDPR Associates has already worked with over 50 companies to get them moving towards compliance, from small ten-man businesses to large PLC’s including Microsoft in Seattle. This is an invaluable investment of time for any company, large or small, affected by the GDPR. This offer is extremely limited and we recommend early application to avoid disappointment. 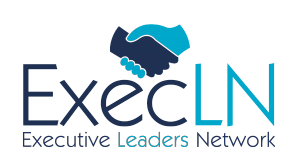 Our partners ExecLN are delighted to pass on the opportunity to benefit from the one on one consultation to their network. With so little time left until compliance is obligatory, can you afford not to act? Reserve your free consultation here by completing the form below.